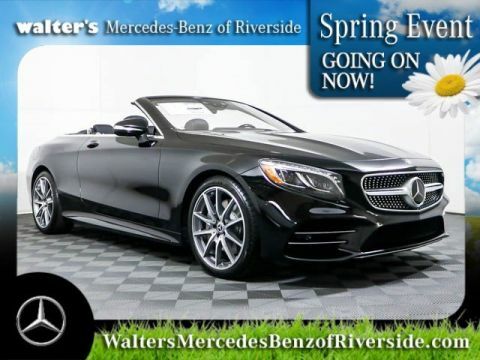 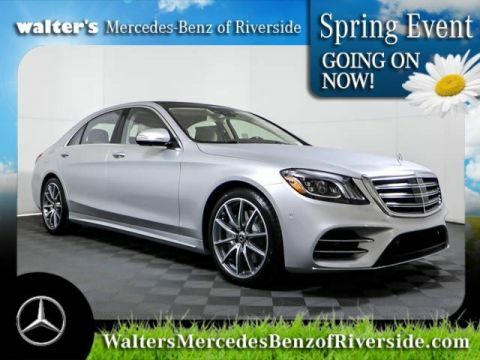 Take home the luxury vehicle you’ve been eyeing when you buy or lease a new Mercedes-Benz S-Class at Walter’s Mercedes-Benz of Riverside. We have the new Mercedes-Benz S-Class for sale at our Mercedes-Benz dealership in Riverside, CA. We’re offering plenty of Mercedes-Benz S-Class lease specials, so you can buy the 2019 S-Class you love at a price that’s right for your budget. Whether you want to find out more about our Mercedes-Benz S-Class finance offers or you want to set up a Mercedes-Benz S-Class lease, know that the Mercedes-Benz finance team at our Southern California Mercedes-Benz dealership is here to help. 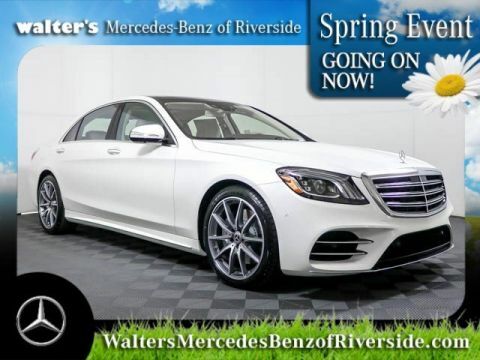 Buy or lease a new Mercedes-Benz S-Class in Riverside today.